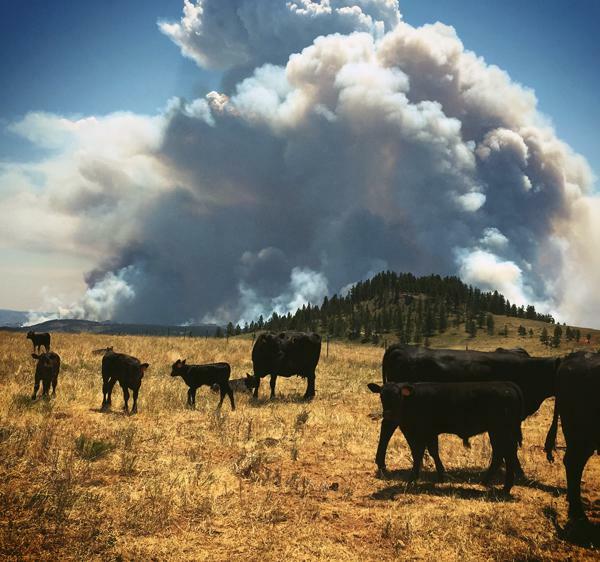 On this episode of Field Days, Northern Cheyenne rancher Sterling Small's ranch is threatened by a fire that has already burned more than 30,000 acres. 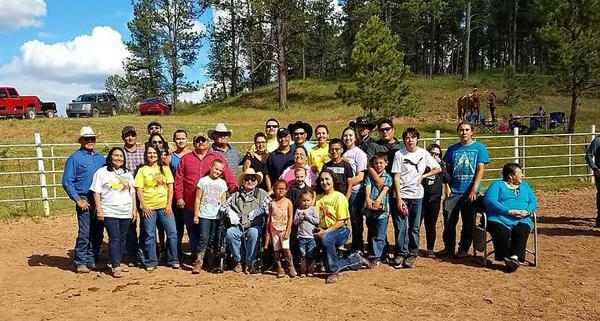 On this episode of Field Days, Northern Cheyenne rancher Sterling Small gets together with relatives at a family reunion that drew hundreds. 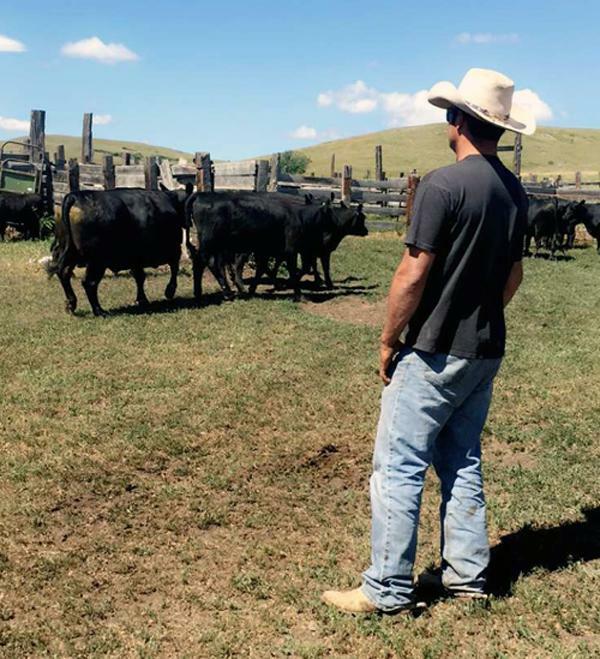 On this episode of Field Days, Northern Cheyenne rancher Sterling Small tries to work out how to run his ranch with a busted knee. 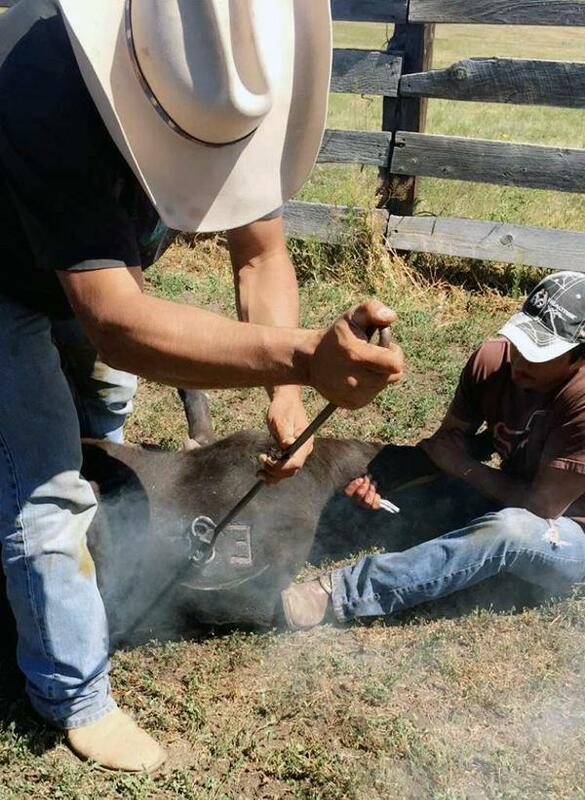 On this episode of Field Days, Northern Cheyenne rancher Sterling Small talks about branding his cattle with three dozen relatives and a faulty vaccination gun.